We may never truly know what happened to the beautiful, beautiful rendition of Prey featuring bounty hunters and Johnny Cash; but Arkane Studios’s new take on the IP is a project just as worthy of praise. Revealed during E3 with this cinematic trailer, Prey seems to take on a twisted identity like both BioShock and System Shock that we can’t wait to play next year. The Nintendo Switch is one of the things that gaming fans have been waiting for quite some time. Apart from its innovative look, specs and features, it also has some exclusive games. To keep fans updated and to tease Nintendo Switch and the games, the company revealed an exclusive Nintendo Switch gameplay. According to Express, the game is entitled "Seasons of Heaven." The trailer Nintendo revealed had awesome graphics. But that may actually improve over time as there are reports that The Khronos Group has made the APIs compatible with Nintendo Switch. Apparently, The Khronos Group's OpenGL 4.5, their OpenGL ES and their Vulkan APIs are going to be compatible with the console. This could enhance the graphics of future games for Switch even more. As for now, fans can revel in the beauty of "Seasons of Heaven" with the trailer it was given. The game is basically based on a French novel of the same name. It revolves around a boy named Yan and his dog Ani. The game will be located in a world that has been hit by a catclysmic event. However, the game will not be launched together with Nintendo Switch. Reports say that this is bound to come out on 2018. Nonetheless, the console has been confirmed to be released in March 2017. Despite reports of delay, Nintendo has assured fans that by the end of the first quarter of 2017, fans will be able to get their own Nintendo Switch. The exact date of its release is likely going to be announced in January at an event in Tokyo, Japan. There have been leaked details that the console will be around £200 (around $246). In fact, Ovum analyst Paul Jackson that £300 will be the better start for Nintendo Switch. The company has yet to confirm or deny the leaked news. Color-coded switches can form a bridge, red moving lines are deadly to the touch and secret pathways can help expand your time in Linelight . 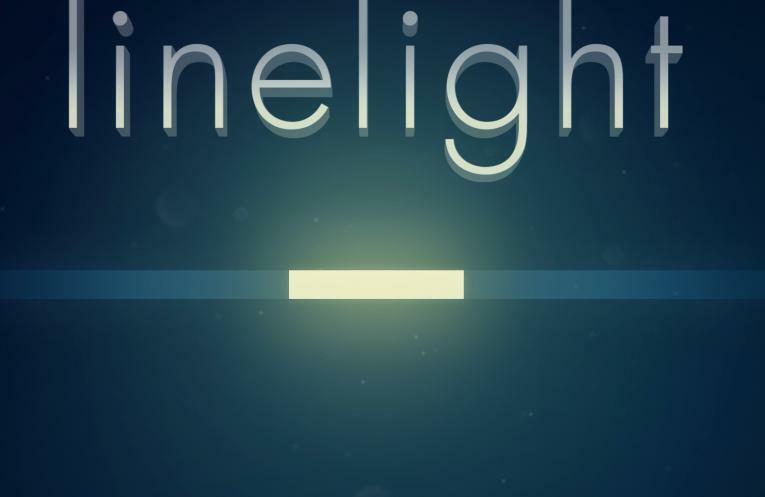 Linelight will hit Steam, Playstation 4 and Xbox One in early 2017, though a release date is yet to be announced. 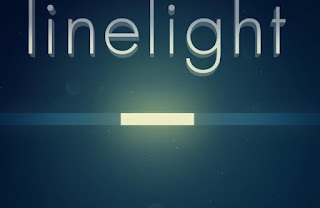 Will you be taking a chance on Linelight ? Feel free to let us know in the comments section below. Following the game's announcement in September, developer Metalhead today released the first gameplay trailer for Super Mega Baseball 2. In addition to providing a first look at how the game plays, on display in the video is its more realistic-looking art style. Metalhead co-founder Scott Drader explains in the video that Super Mega Baseball 2's presentation aims to retain the first game's goofiness--but dialed back somewhat. "That vibe has moved in a more mature direction," he explains. You can see that the players' bodies are more proportionally realistic. While the wacky look of the characters was one of the best parts about the first game, Drader explains why the change stands to benefit the sequel. "I'm personally very excited about that because I'm looking forward to the gameplay animations conveying a better sense of athleticism," he said. Additionally, Super Mega Baseball 2's stadiums will be more detailed, while Metalhead is using a new rendering technology to makes surfaces react to light "in a more interesting way." Note that what you're seeing in the gameplay video is an unfinished version of the game, so things could change. Super Mega Baseball is scheduled to launch around the middle of 2017 for PlayStation 4, Xbox One, and PC. The original Super Mega Baseball launched in 2014 as a Cross-Buy game for PlayStation 4 and PlayStation 3, before coming to PC and Xbox One in 2015.